A home in Riverhead, N.Y. on the north shore of Long Island. The Connecticut Labor Department says the state’s unemployment rate in August remained unchanged from July at 8.1 percent. The report shows a loss of 6,000 jobs, but the Labor Department says that's because of a miscalculation last month in their seasonal adjustment of the labor numbers. Long Island’s private sector lost 600 jobs in August compared to July. But the New York Department of Labor says that’s an improvement in the long-term. Over the prior 10 Augusts, the losses averaged 3,000. The US Census Bureau is releasing data from its annual American Community Survey on Thursday morning. It shows a region still not recovering from the recession and housing bust of 2008.  WSHU's Charles Lane on Long Island and Craig LeMoult in Connecticut had a look at the data and have this report. A New York environmental group says budget cuts at the state’s environmental agency has meant fewer inspections of polluters and potential harm to New Yorkers’ health. Long term Presiding Officer Bill Lindsay, 67, had bipartisan respect and an open, honest style. In Suffolk County, District Attorney Tom Spota survived his first competitive election since he took office in 2001. Winning 56-percent of the Republican primary vote, Spota beat former prosecutor Ray Perini. Spota's win means he will again be the only candidate on the November ballot, because of a cross endorsement deal between Suffolk's major political parties.